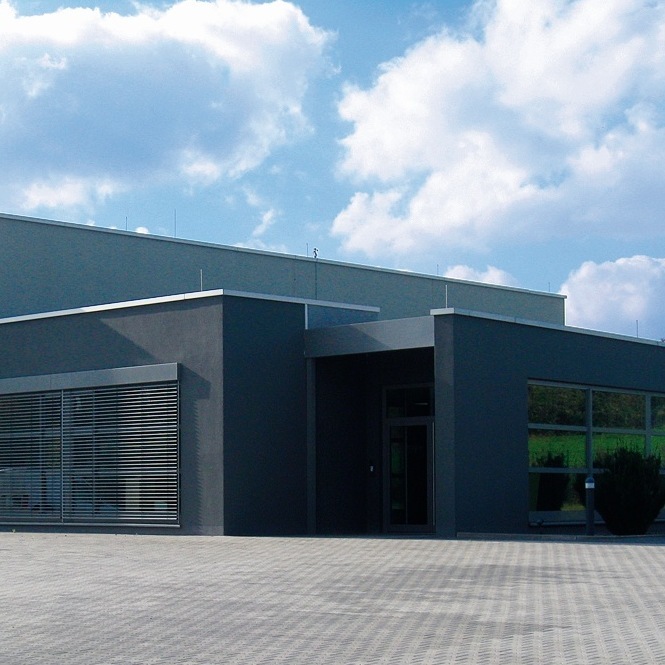 ASSYX GmbH & Co. KG is based in Germany. 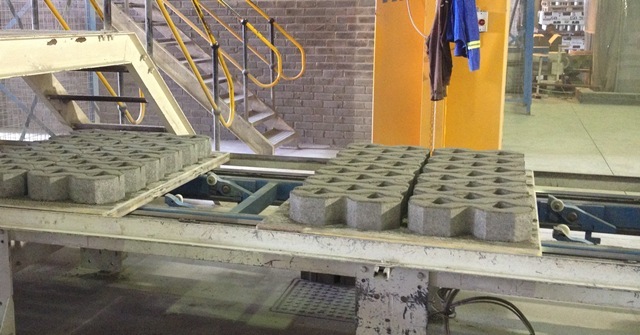 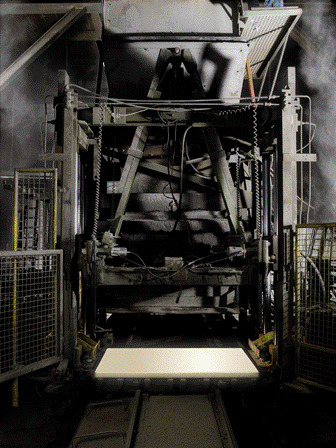 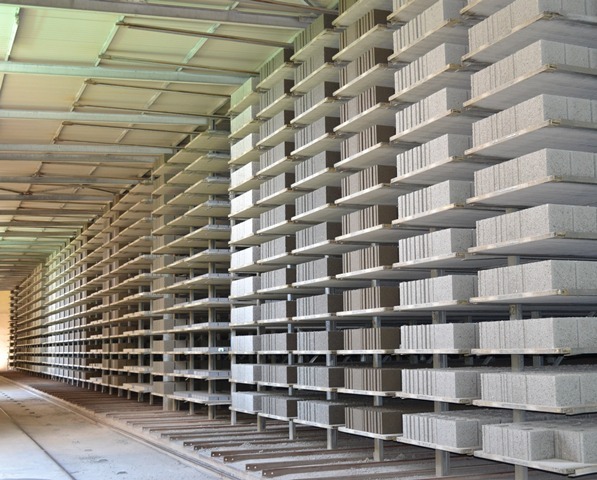 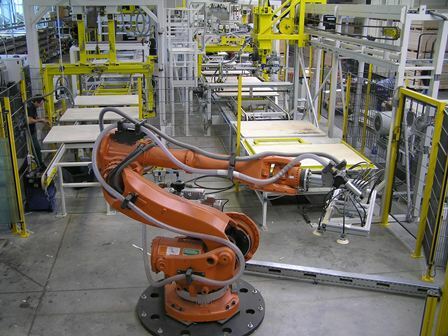 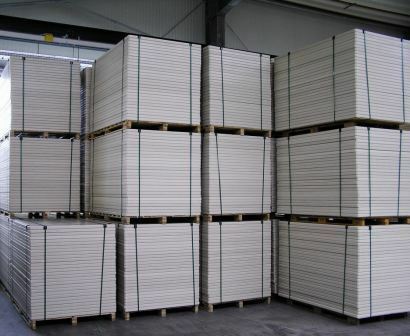 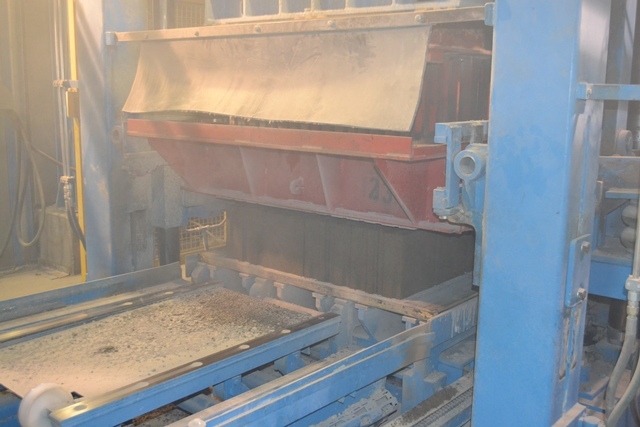 In it’s production site in Andernach, ASSYX manufactures the high quality production pallet ASSYX DuroBOARD®. 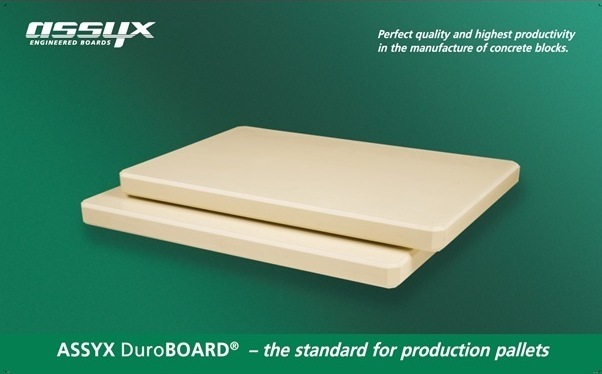 The ASSYX DuroBOARD® consists of a wooden core of glued laminated timber, completely coated with polyurethane, the most durable plastics for industrial applications. 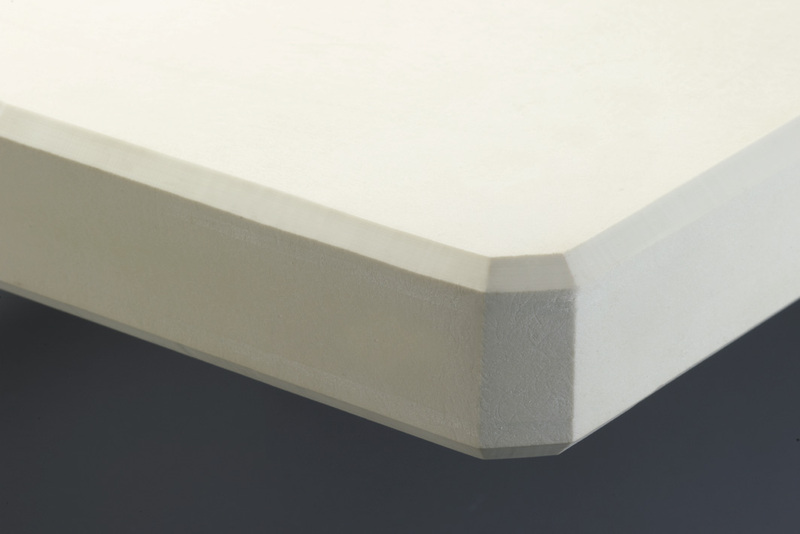 The ASSYX DuroBOARD® has been developed together with Bayer MaterialScience, Germany, one of the world leading chemical companies.